She’s preparing a new album and tour for the New Year. She’s released a festive single with thrash metal band Lawnmower Deth. She’s playing a yuletide show at Manchester’s O2 Ritz with Toyah Wilcox and Carol (T’Pau) Decker. She’s probably already got her sprouts on and iced her Christmas cake for the big day. In short, Kim Wilde is a busy woman. 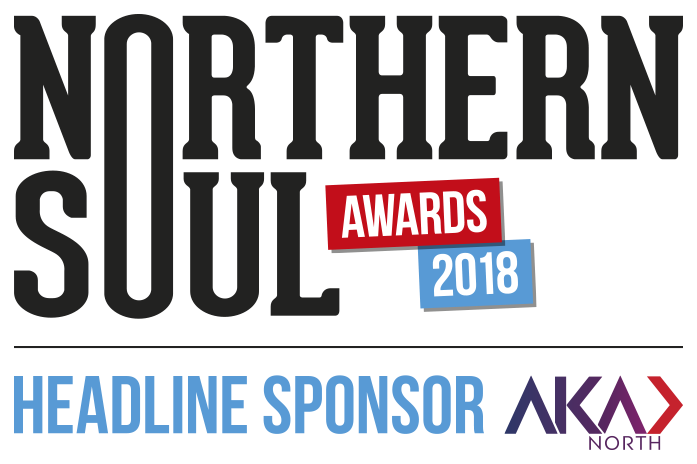 But she did manage to slow down for a nanosecond to tell Northern Soul about musical role models, going viral and looking forward to 2018. 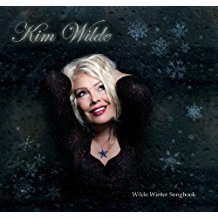 Wilde released Wilde Winter Songbook in 2013, went Rocking Around the Christmas Tree in the 80s and this year she’s got a new single and The Wilde Wild Christmas Show. Is she a fan of the season by any chance? In a 35-year career that has included 20 Top 40 singles, chart albums and tours with Michael Jackson and David Bowie, does she enjoy looking back at her achievements? Wilde don’t always get credit for the fact that she’s written a lot of her material. Did she have any female musical inspirations when she was growing up? 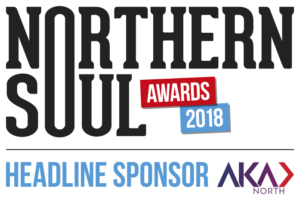 In a recent interview with Northern Soul, Suzi Quatro spoke fondly of the role Mickie Most played in her career as a manager and mentor. Wilde also recorded for his RAK Records label. Did he play an important role at the start of her success? Has she noticed many changes for women in the music industry since her career took off in 1981? Wilde has inspired major fan devotion down the years. What’s the most surreal behaviour she has experienced? What current artists does she admire at the moment? In Smash Hits style, I asked Toyah Wilcox who would win between both artists in an arm-wrestling match. Wilcox said she would be the victor. But Wilde is an award-winning gardener so I reckon she must have a pretty strong grip. Who does Wilde think would be triumphant? The Wilde Wild Christmas Show is at The O2 Ritz, Manchester on December 22, 2017. For more information, or to book tickets, click here. 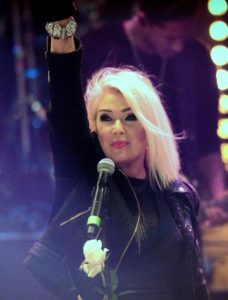 For details of Kim Wilde’s 2018 Tour, click here.